Sarah Roberts ’20 and Naomi Roberts ’18 pose before prom. 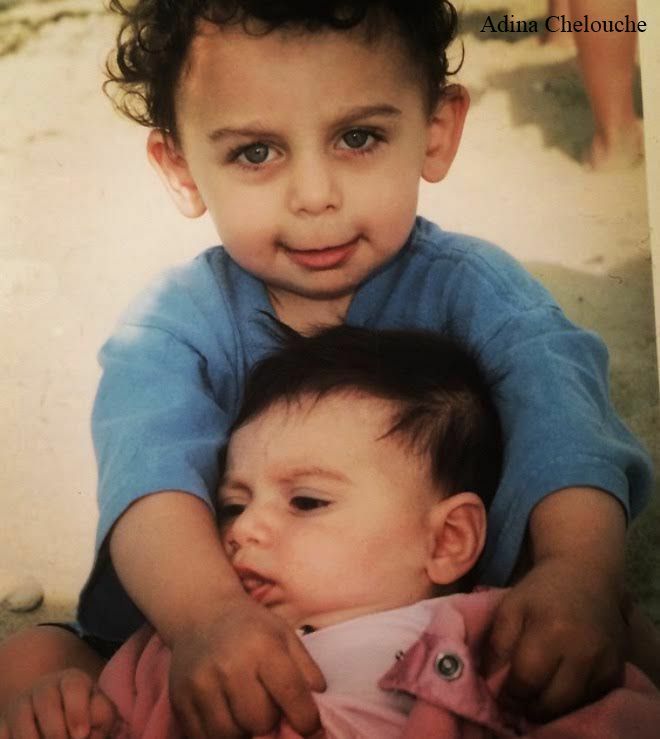 Theo Tellides ’19 embraces younger sibling Julia Tellides ’20. One third of the high schoolers at Hopkins have a sibling who attends the school. Some siblings may feel overshadowed, but others say that they are glad to have someone close to them who shares the same experiences. 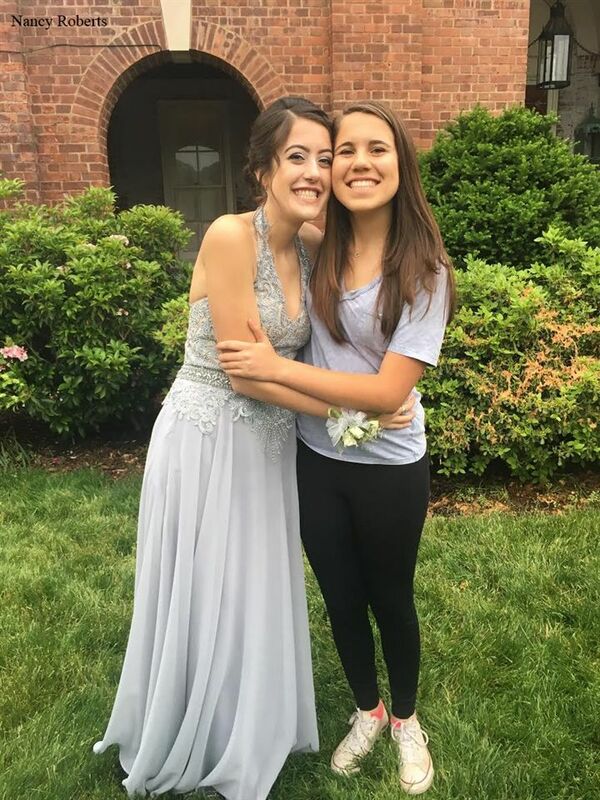 Sarah Roberts ’20, whose older sister is Naomi Roberts ’18, said, “We don’t really have the same interests, but we’ve had a lot of the same teachers.” Naomi agreed, adding, “I don't think that there is much competition between us two. We both have different academic strengths and interests, and I think that above all else we just want to see each other succeed and be happy!” The Roberts sisters say they believe that siblings should be supportive of each other and that their different areas of expertise helps them avoid direct comparison. Most sibling report that, though they may be compared to their family members, it is rare for their names to be mixed up. “I’ve been associated with my sister, but never really called by her name. I think we look like sisters but not enough to be confused for each other,” said Sarah Roberts. Allie Sokol had a similar experience with her older brother, Ben, who graduated from Hopkins in 2015. “Once a teacher added me by accident to their email list instead of my brother, so I was included in the classroom page for Senior Calculus when I was a freshman.” These comical incidents of sibling mix-up can sometimes be an extra source of stress if not taken with a grain of salt.